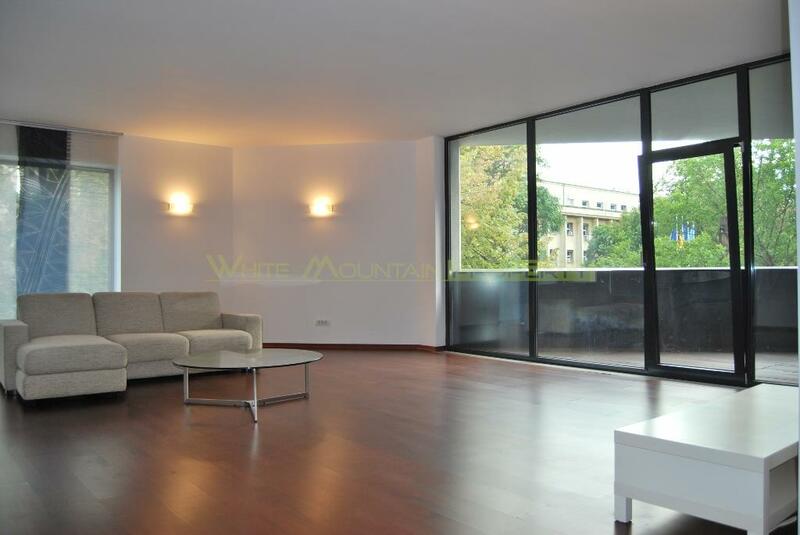 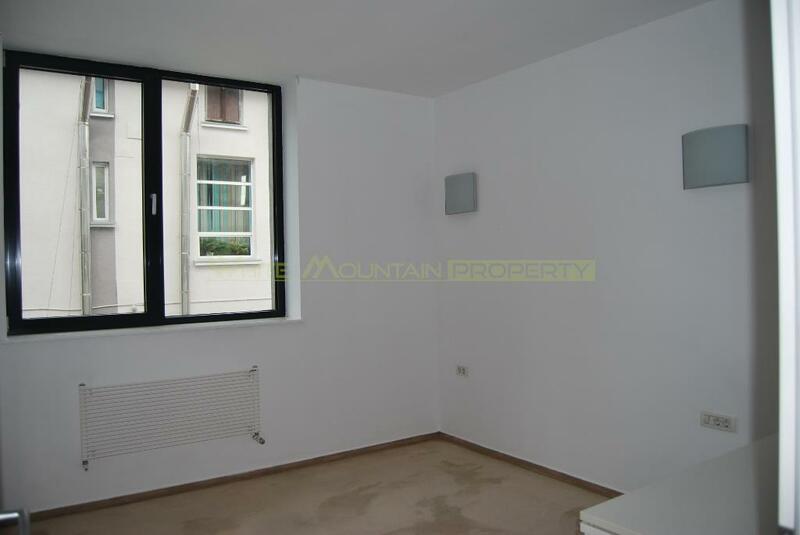 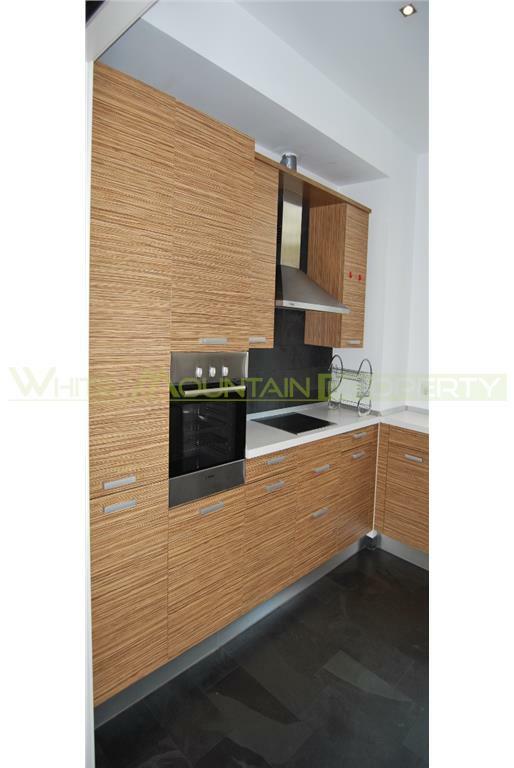 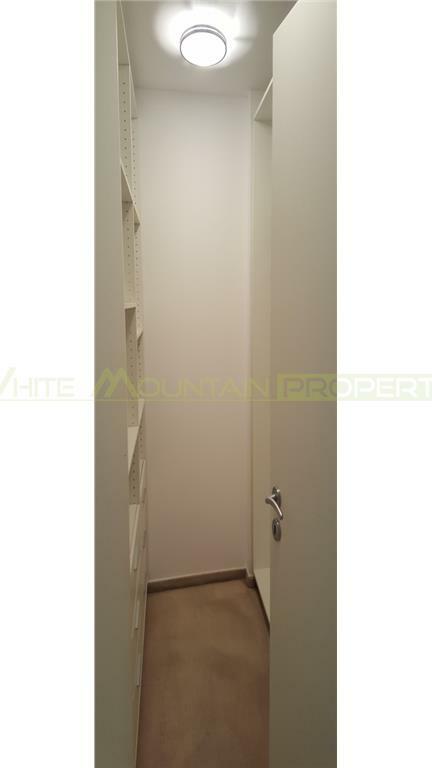 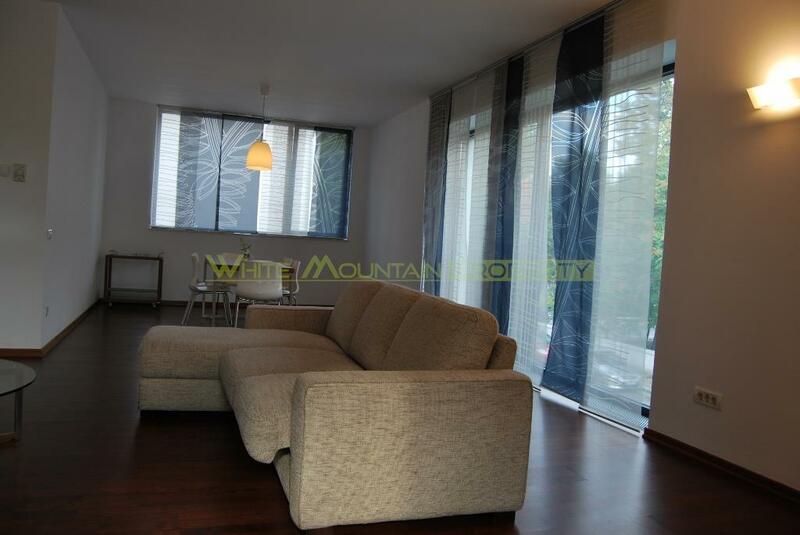 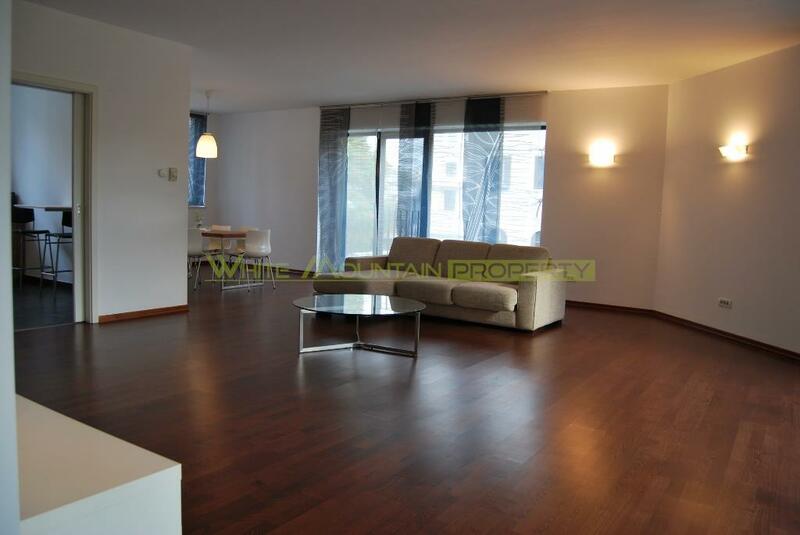 White Mountain Property is pleased to offer you this elegant 3 bedroom apartment located in building in Aleea Alexandru area, just a few minutes walking from Kiseleff Park. 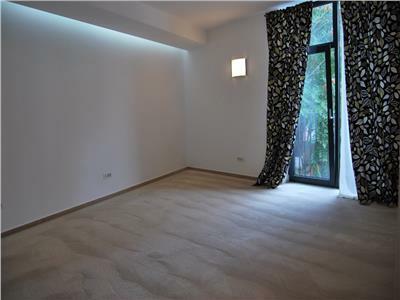 This area offers easy access to Baneasa Shopping Center, office buildings in north Bucharest, and to Pta Victoriei metro station, located also a few minutes away. The property is located on the first floor in a stories block of flats built in 2018. 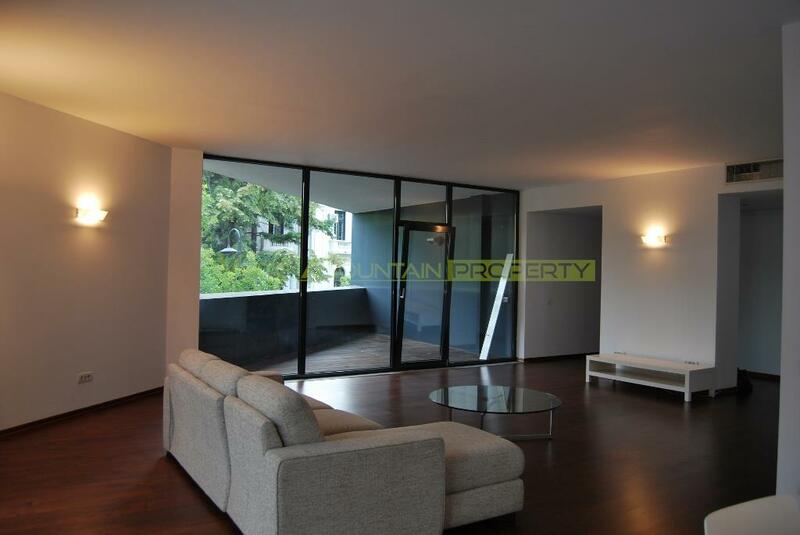 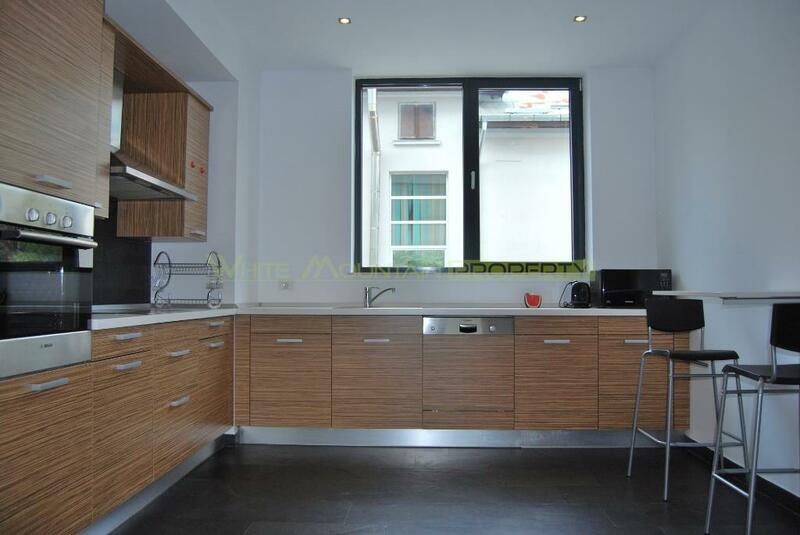 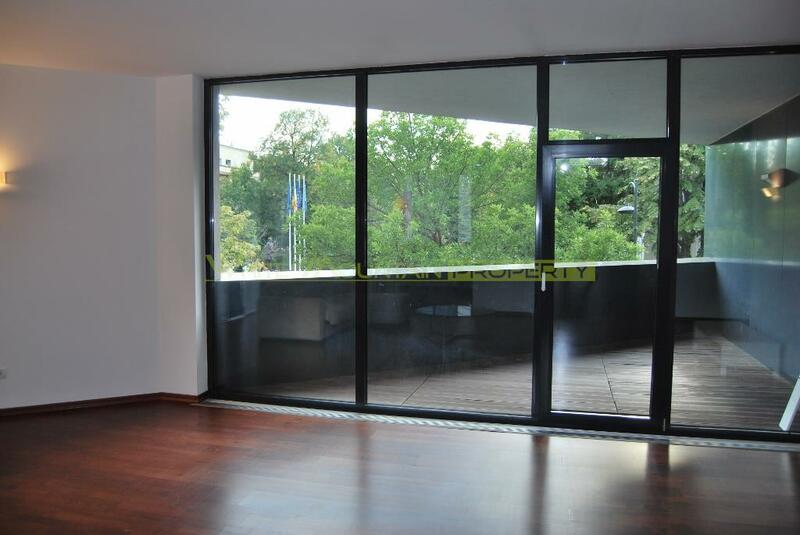 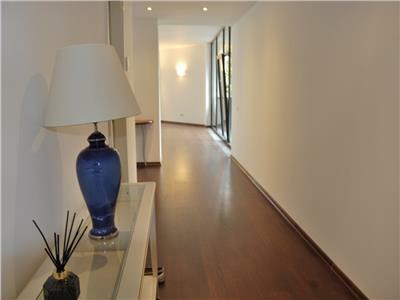 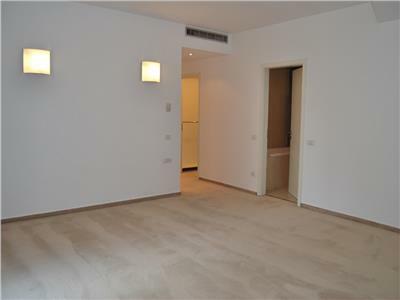 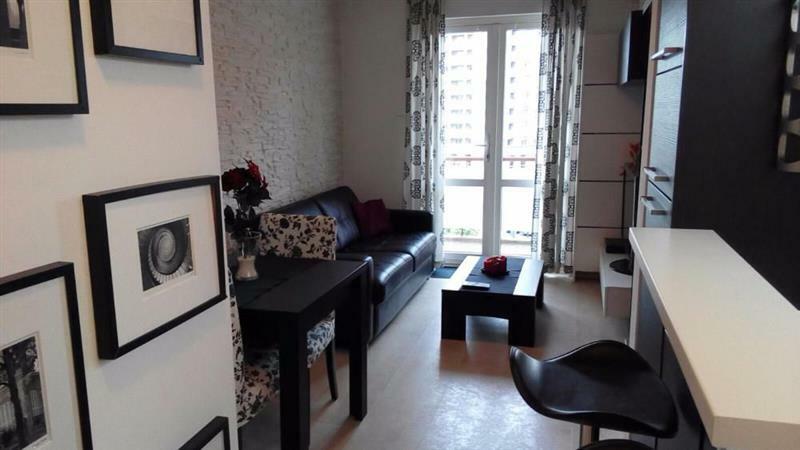 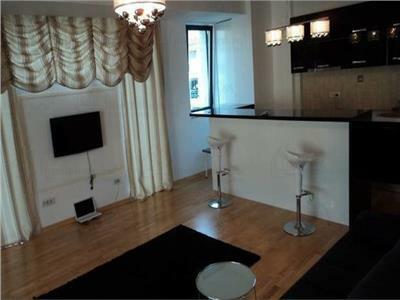 The apartment is detached, semi-furnished, equipped with quality finishes. 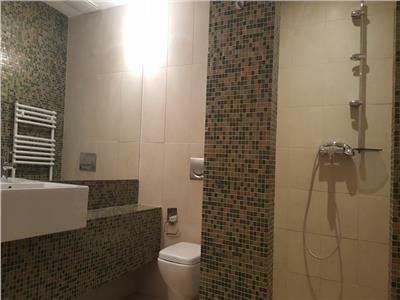 It consists of a large and bright living room of 70 sqm, one master bedroom with en suite dressing and bathroom, 2 bedrooms sharing a bathroom, a guest toilet, a closed fully furnished and equipped kitchen, and a terrace. 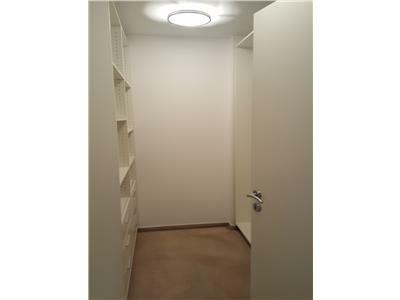 The two parking spaces are in the underground garage. The apartment can be rented without furniture too. 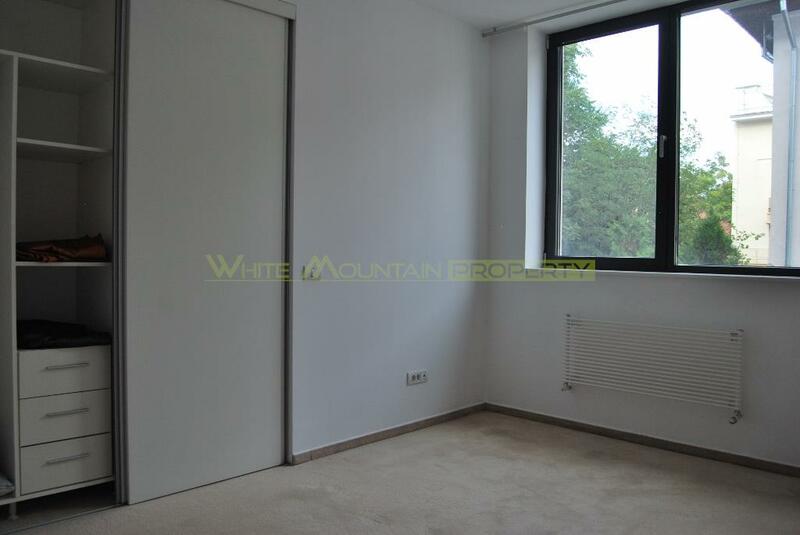 White Mountain Property has a good collaboration relationship with many other local real estate companies working all over Bucharest, to save our clients searching any more than they wish, while still uncovering the best property match for their needs. 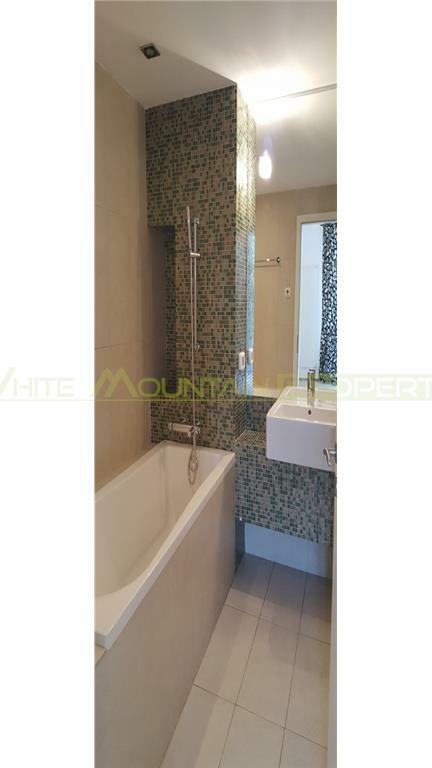 In fact, if you find a property elsewhere but prefer to communicate through us, we can act on your behalf for that property at no extra costs to you. 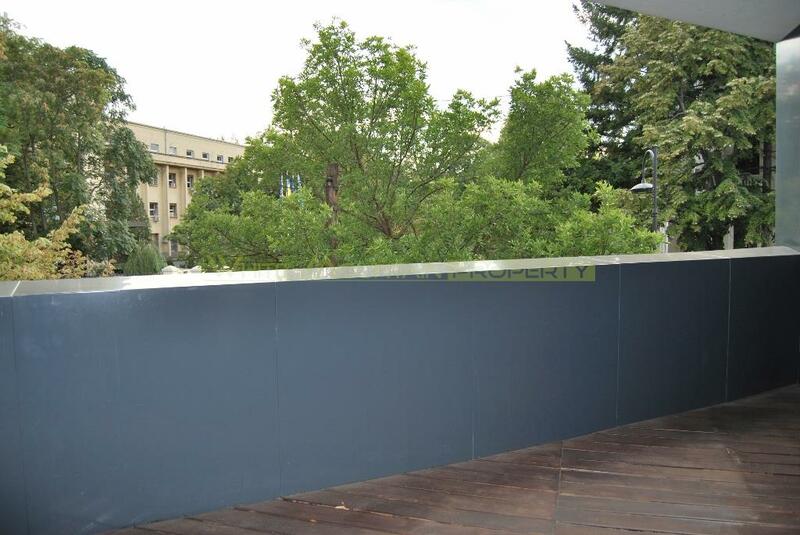 In effect, you get both agencies at the same cost as just one. Our focus, as a Bucharest Real Estate agency, is long term rentals and sales for apartments, houses, offices and commercial spaces. 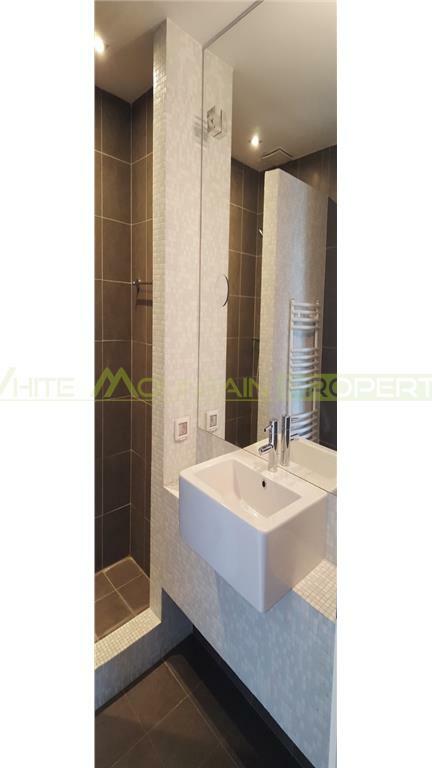 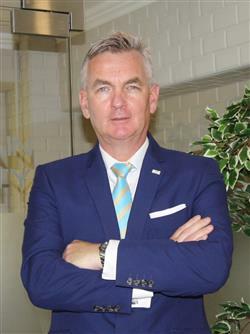 For further information regarding lease acquisition, please contact damian.galvin@whitemountain.ro or call +40727 606 074.